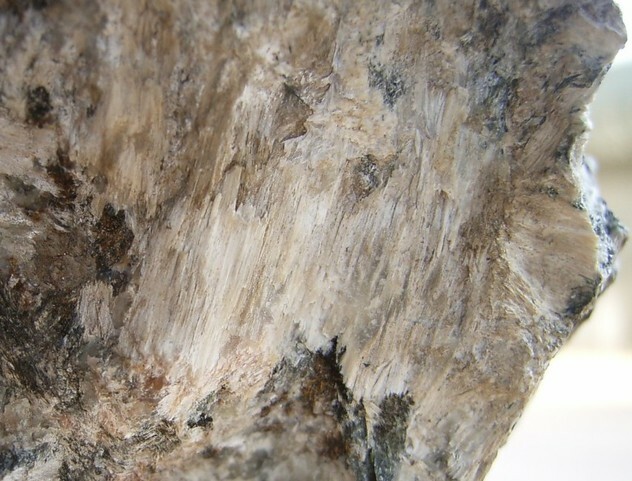 Denisovite: Mineral information, data and localities. Named in honor of Alexander Petrovich Denisov (Александра Петровича Денисова) (06 June 1918, Chausy, Tsaritsynsky, Saratov province, Russian SFSR - 31 January 1972, Apatity, USSR), geologist with the Geological Institute, Kola Branch, Acadademy of Science, U.S.S.R. He was an expert in X-ray methods for studying minerals. The currently accepted formula, K14+x(Ca,Na,Mn,Fe)48[Si60O162]F16(Ox,OH4−x)·2H2O, places the mineral among the most structurally complex ones. Men´shikov, Y.P. (1984) Denisovite Ca4(K1.4Na0.6)2 Si6O16(F,OH)2 - a new mineral from the Khibina massif. 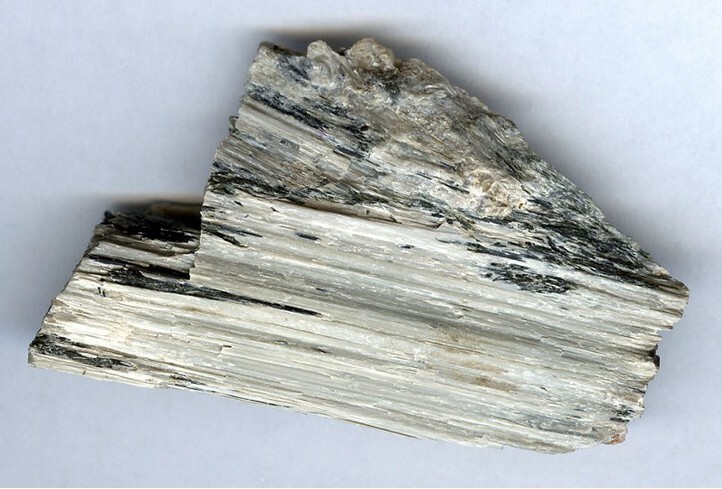 Zapiski Vsesoyuznogo Mineralogicheskogo Obshchestva: 113(6): 718-723. 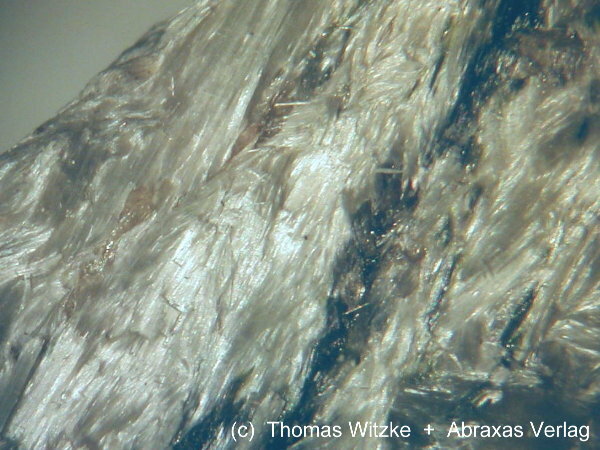 Aegirine 5 photos of Denisovite associated with Aegirine on mindat.org. 9.HA.10 Kenyaite Na2Si22O41(OH)8 · 6H2O Mon. 9.HA.50 Rudenkoite Sr3(Al3.5Si3.5)O10(OH,O)8Cl2 · H2O Mon. 9.HA.65 Caryochroite (Na,Sr)3(Fe3+,Mg)10[(O,OH)9|Ti2Si12O37] · (H2O,O,OH)17 Mon. 9.HA.75 Tacharanite Ca12Al2Si18O33 (OH)36 Mon. 9.HA.80 Oyelite Ca10Si8B2O29 · 12.5H2O Orth. 14.6.8 Miserite K1.5-x(Ca,Y,REE)5(Si6O15)(Si2O7)(OH,F)2 · yH2O Tric. Dunn, P.J., Ferraiolo, J.A., Fleischer, M., Gobel, V., Grice, J.D., Langley, R.H., Shigley, J.E., Vanko, D.A., Zilczer, J.A. (1985) New mineral names. American Mineralogist: 70: 1329-1335. Konev, A.A., Vorobiev, E.I., Paradina, L.F., Sapozhnikov, A.N. (1987) Denisovite from Murunskii Massif – the 2nd find in the world. Doklady Akademii Nauk SSSR: 293: 196-198.